Ray S. Acosta is a LibraryThing Author, an author who lists their personal library on LibraryThing. 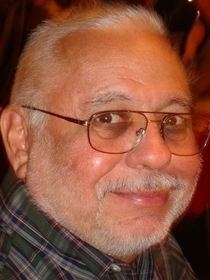 See Ray S. Acosta's author page. About meI am a 74 year old retired man living in southern California.